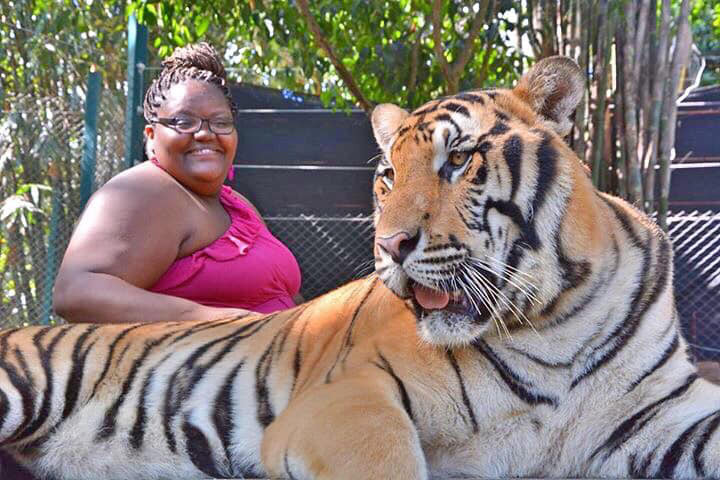 These travel adventures prove that there's nothing Black women can't do. 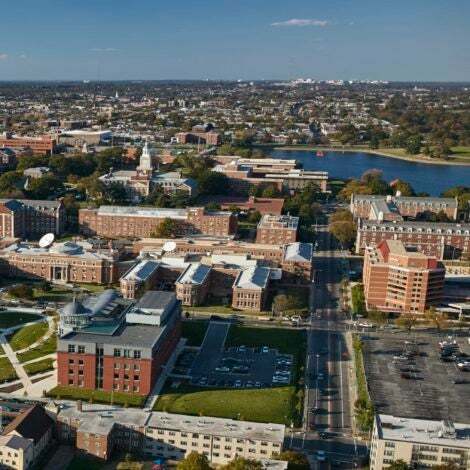 How many times have you heard that Black people don’t do – insert unfounded claim here – when it comes to travel, and especially when it comes to Black women? 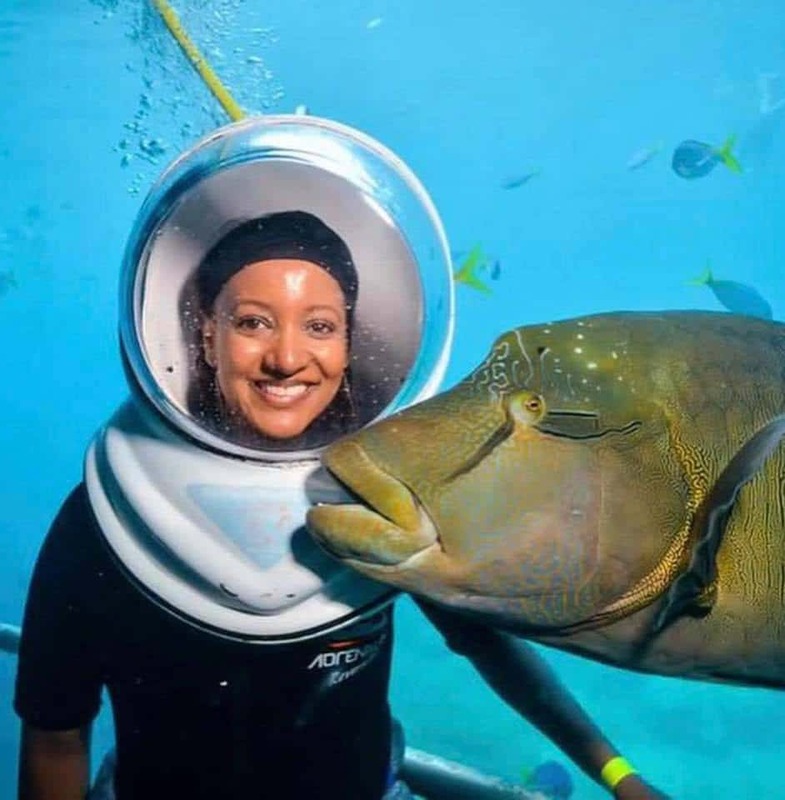 According to some corners of the internet Black women don’t get their hair wet, get dirty, do anything with animals, enjoy cold weather, fitness related activities, or anything adventurous in general. 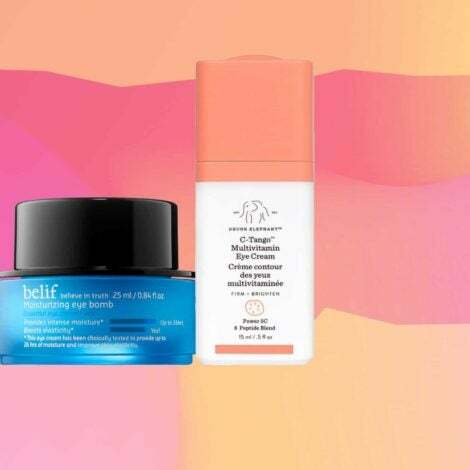 Now we’re not sure when these myths began or why in the year 2018, and in the age of Instagram, people still hold on to them, but ESSENCE is here to set the record straight for those who didn’t get the memo. 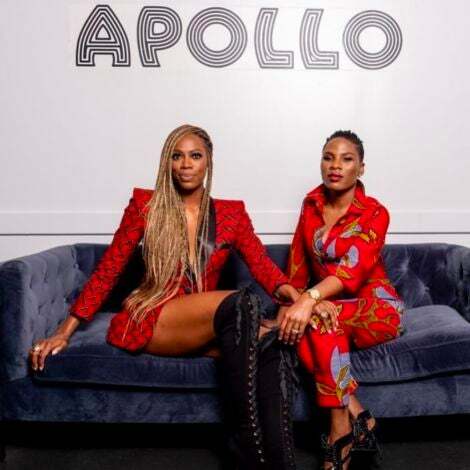 Gone are the days where #BlackGirlMagic is suppressed by fear. 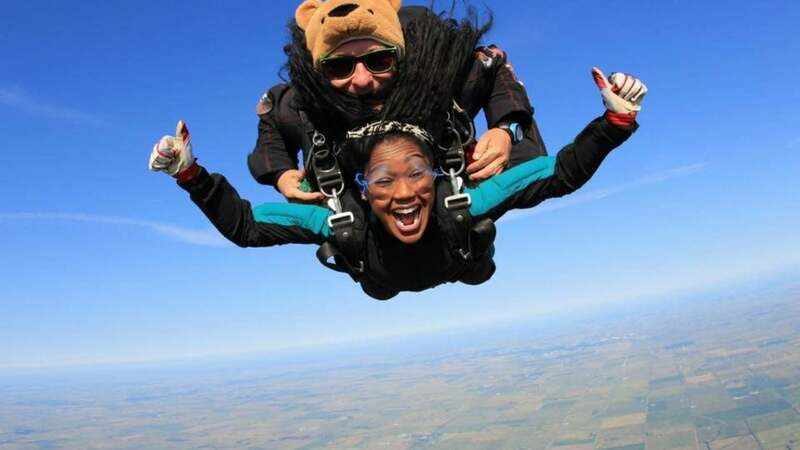 These 25 women are living life with no limitations and shattering travel stereotypes one adventure at a time because Black women do…everything! 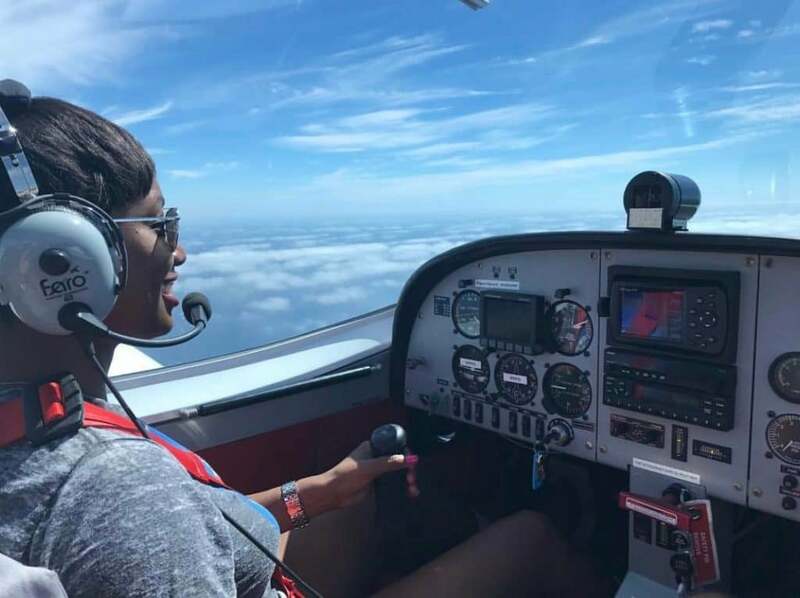 @kelleesetgo flies planes...and hosts her own show on the Travel Channel. 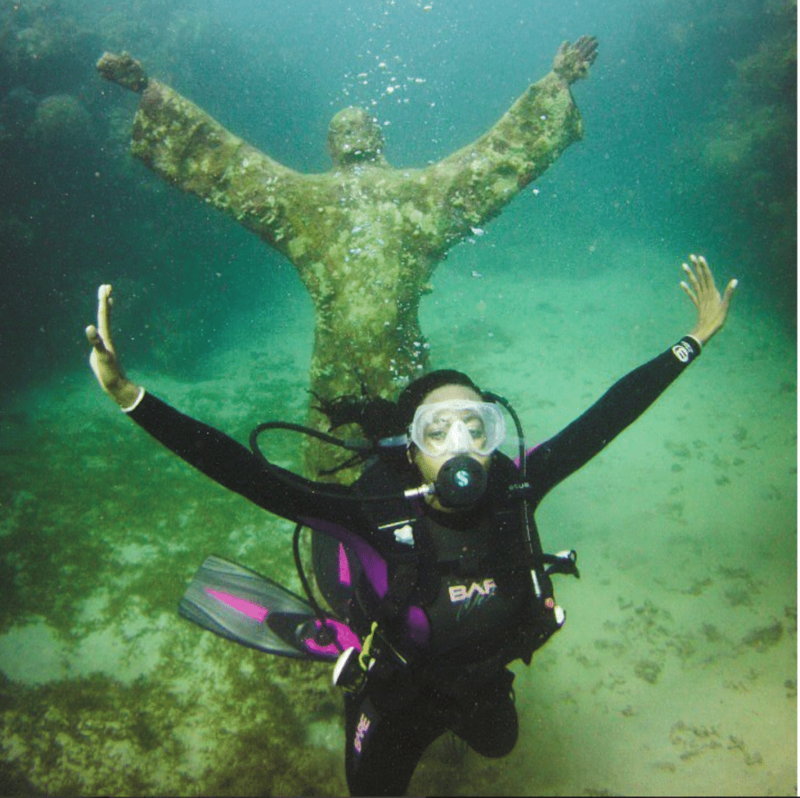 @travelista1000 deep sea walks the Great Barrier Reef in Australia. 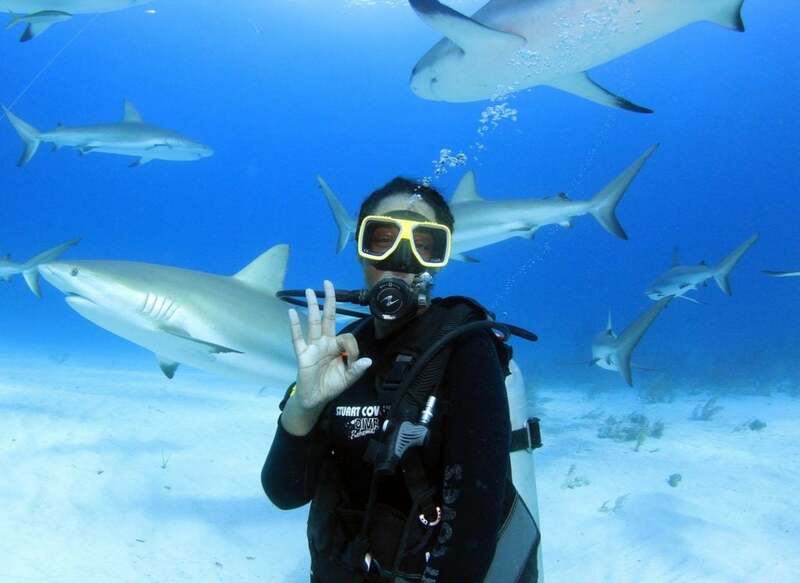 Swimming with sharks in the Bahamas is no problem for @mslioness2u. 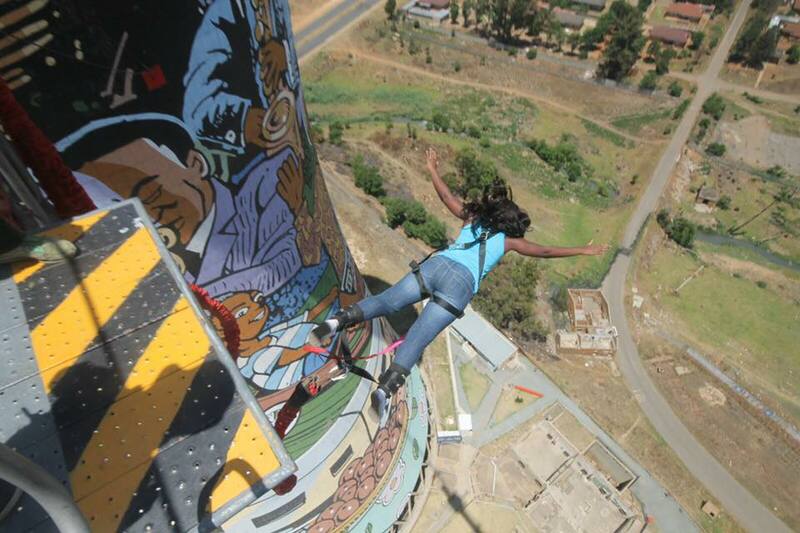 @callmeshern takes a leap of faith at the famous Soweto Towers in Johannesburg, South Africa. 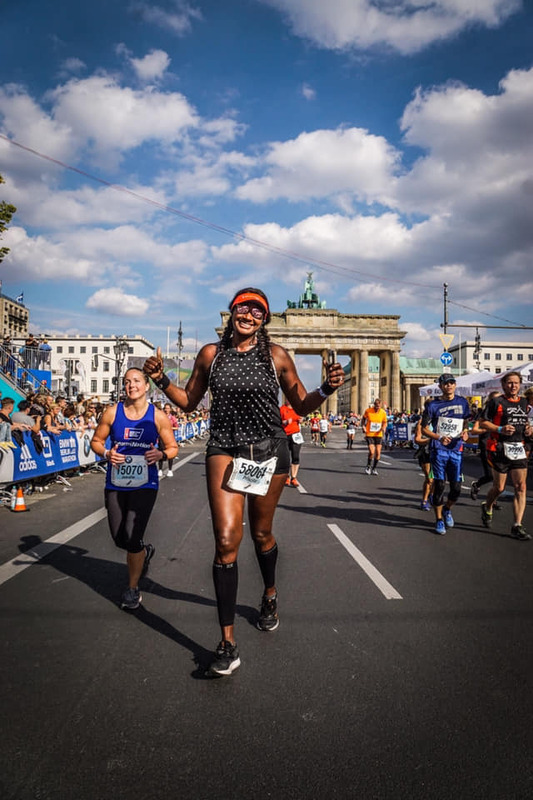 @pennylove76 runs a 26.2 mile marathon in Berlin, Germany. 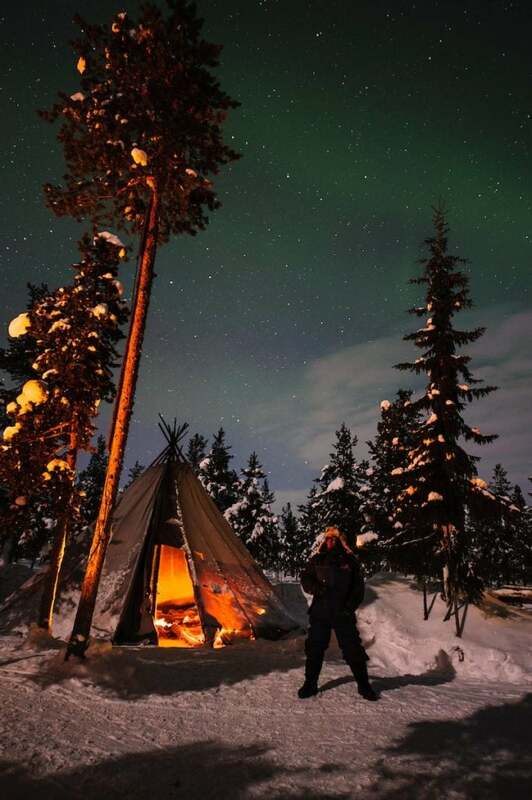 Photographer @LolaAkinmade camps out under the Northern Lights in the Swedish Lapland. 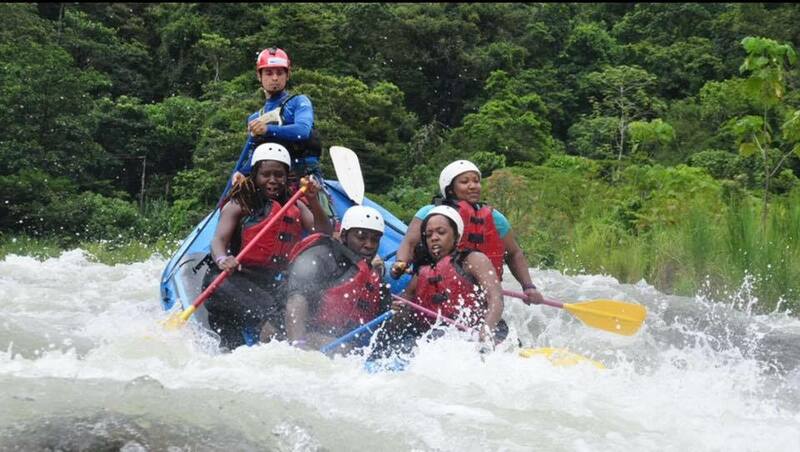 @brwnmaplesyrup @parkslas and @traveljunkiern take on class 4 whitewater rafting in Costa Rica. 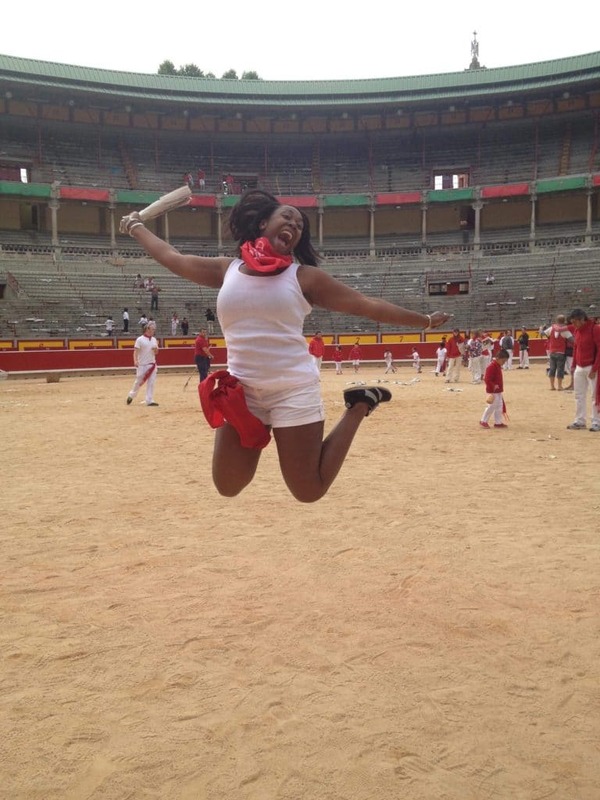 Yes, Black women run with bulls in Pamplona, Spain, just ask @chefshaquay. 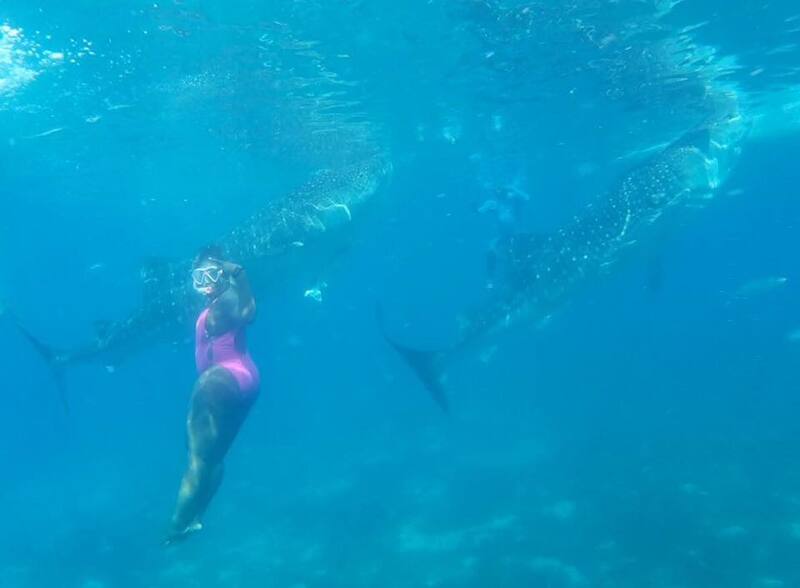 @shatorat swims with Whale Sharks in the Philippines. 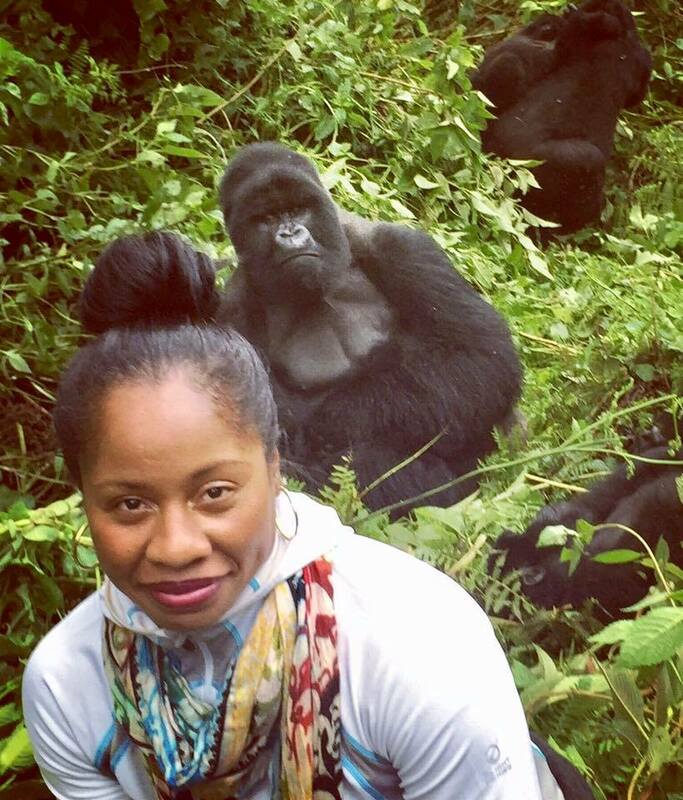 @dafinagood gets photobombed while trekking for Silverback Gorillas in Rwanda. 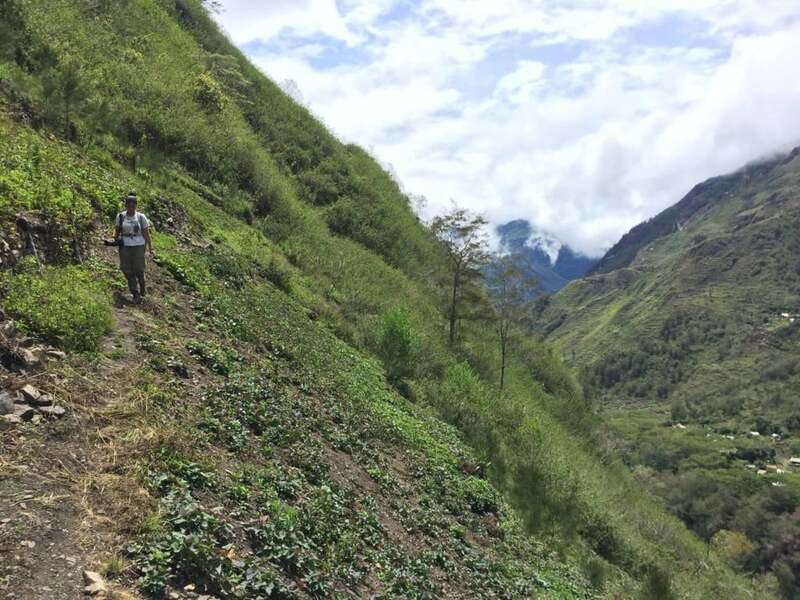 @mariafoulds explores parts unknown while trekking across the highlands of West Papua. 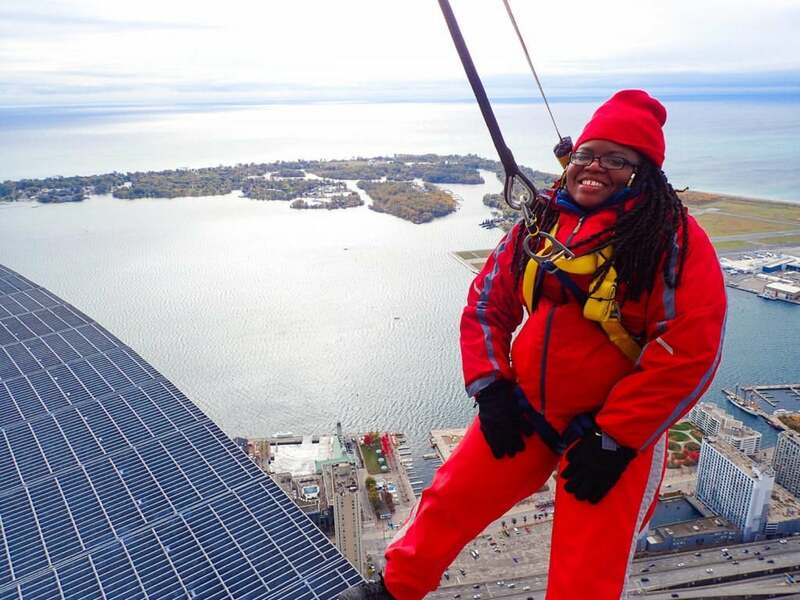 @rare_esq lives on the edge at the CN Tower Edge Walk in Toronto. 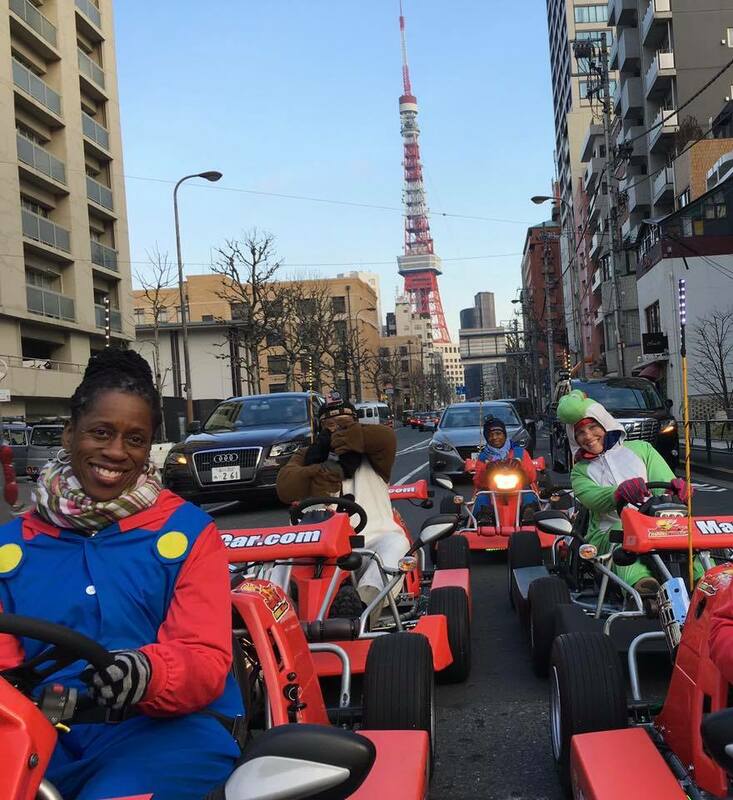 @runnerbee08 plays real life Mario Kart through the streets of Tokyo, Japan. 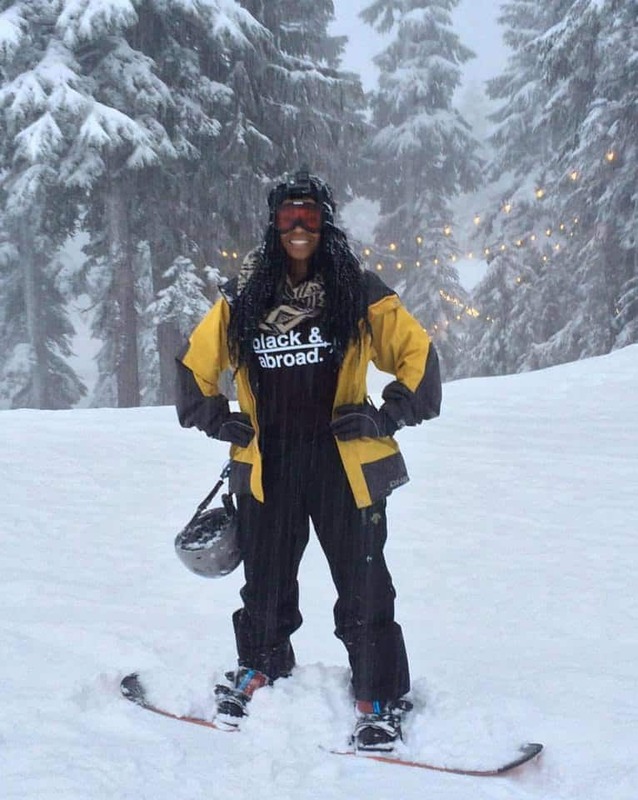 @soulrevision snowboards in Vancouver, Canada. 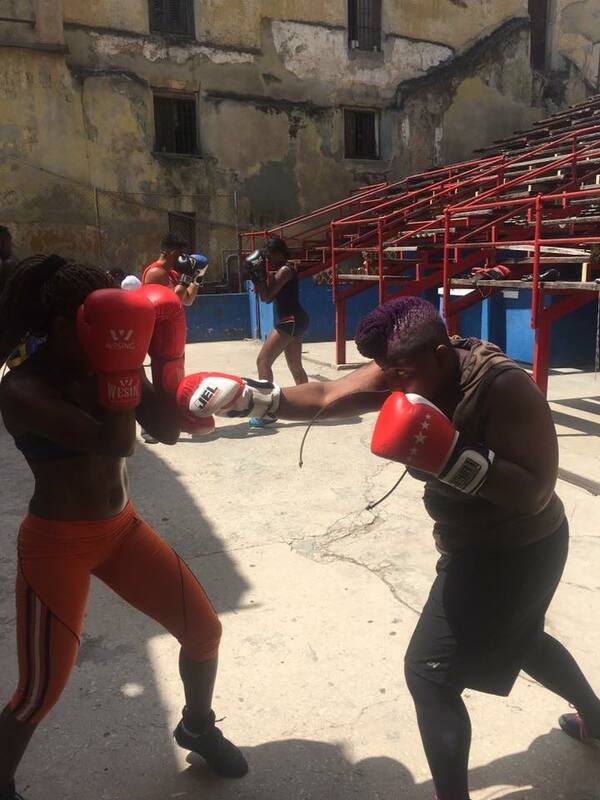 @travelingguanacos holds no punches while training with the Cuban National Olympic team. 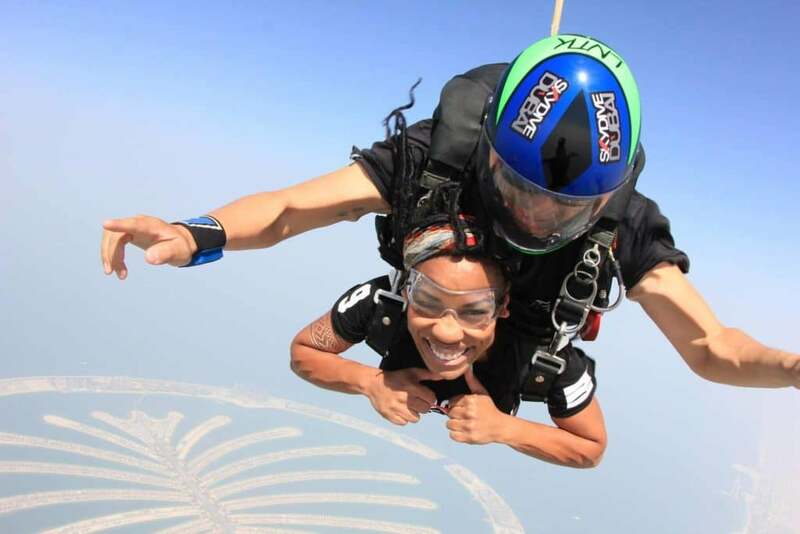 @krissi1908 skydives over The Palm in Dubai. 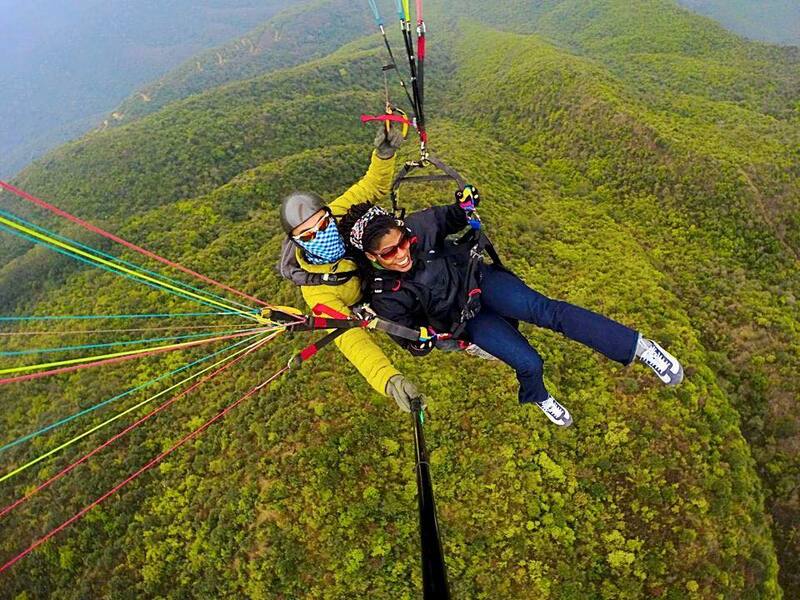 @tonistravels paraglides over the Himalayan Mountains. 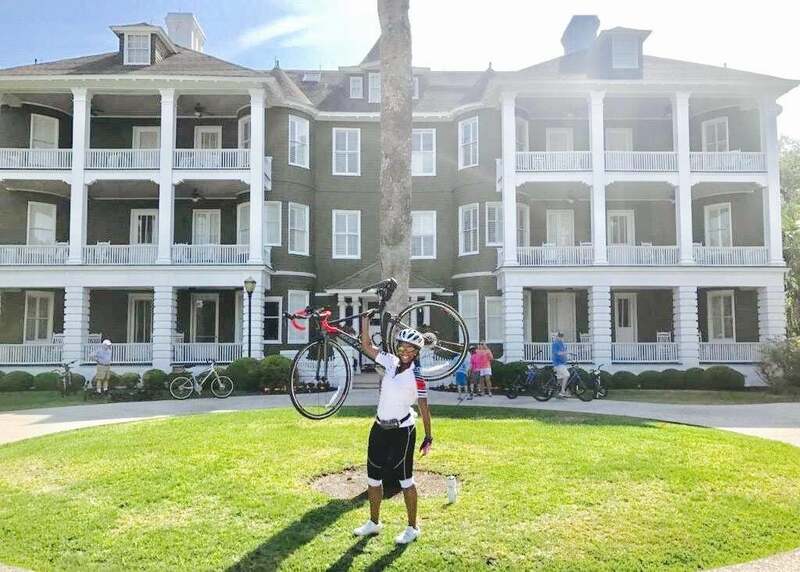 @locsbylawanda tackles the MS150 Bike Ride in Florida. 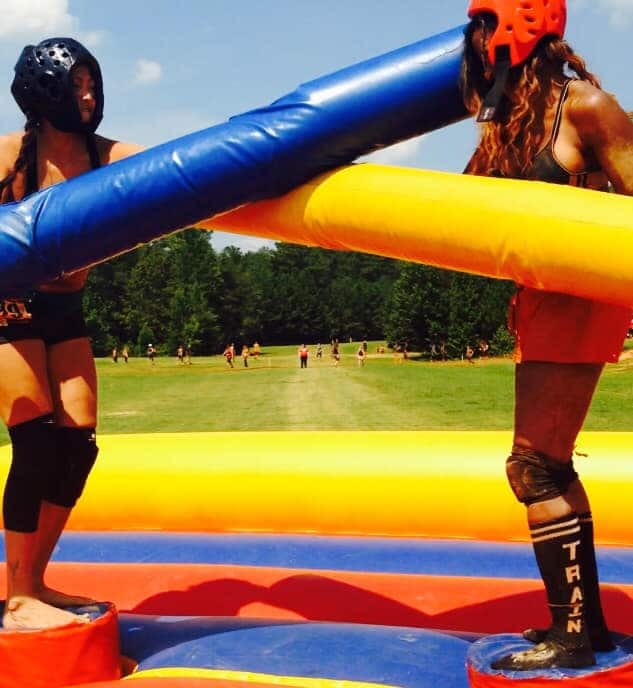 @rhonderfullife enjoys a joust between friends in Atlanta. 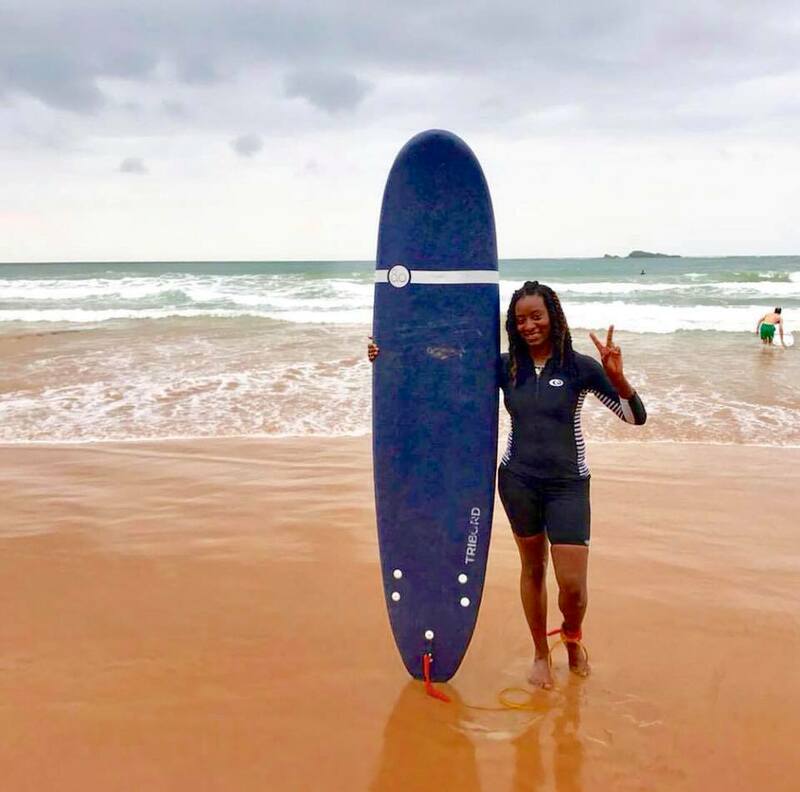 @teach.travel.trina surfs the waves at Busua Beach in Ghana. 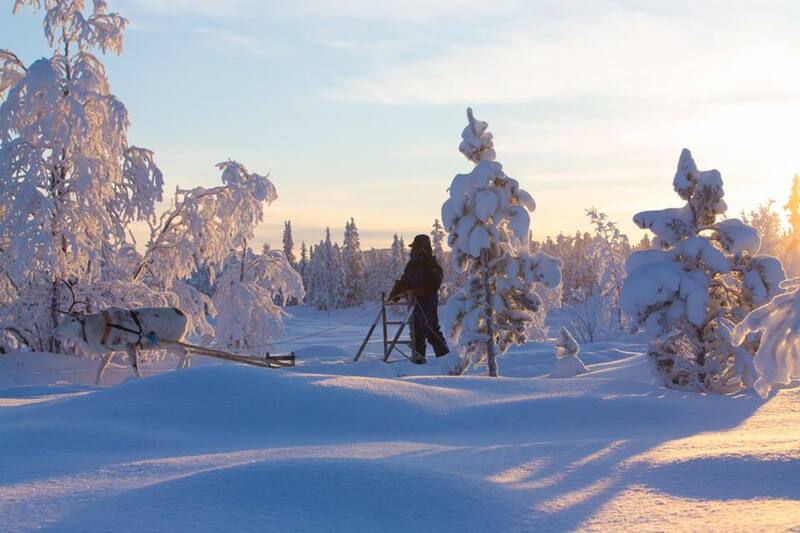 @tammy_roams sleds with Reindeer in Sweden. 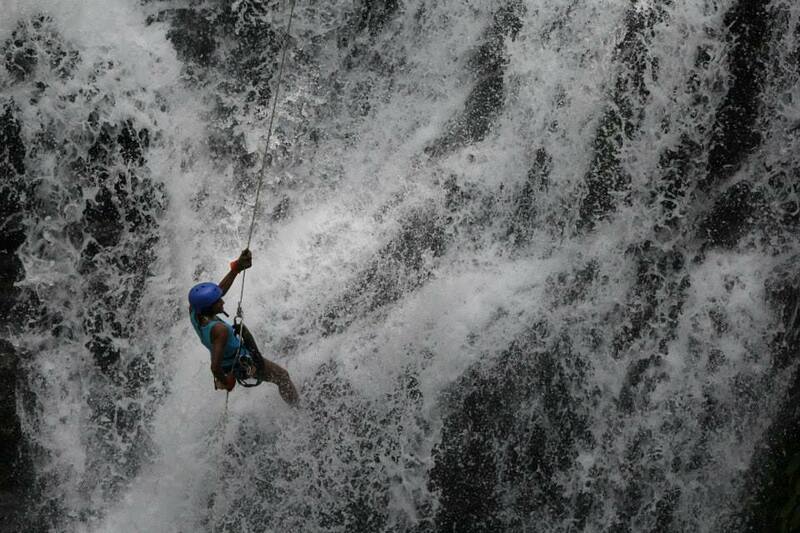 @millyhere repels waterfalls with no fear. 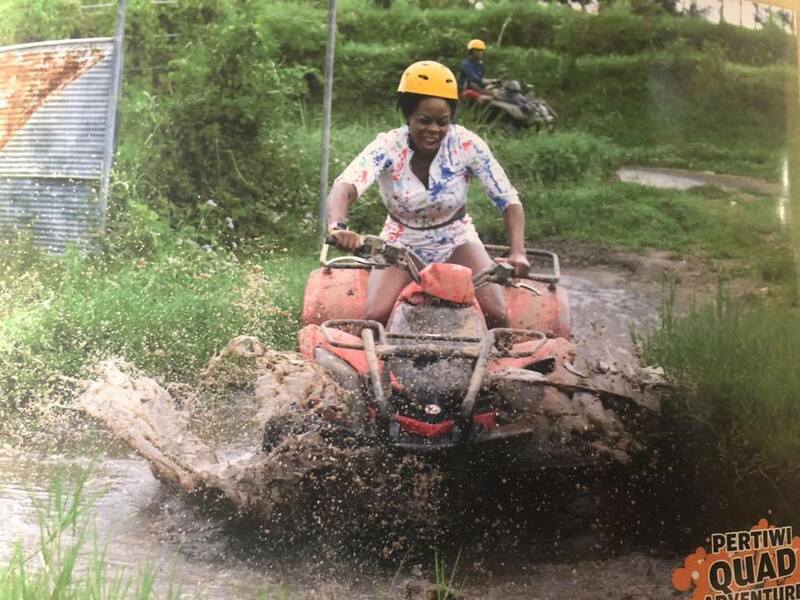 @Jazzeejef rides dirty in Bali.